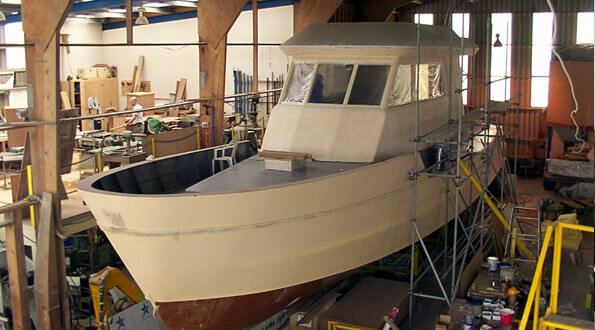 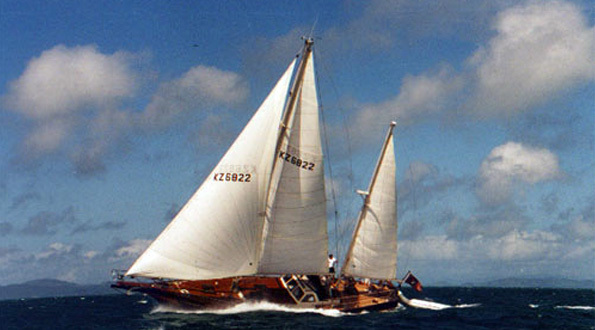 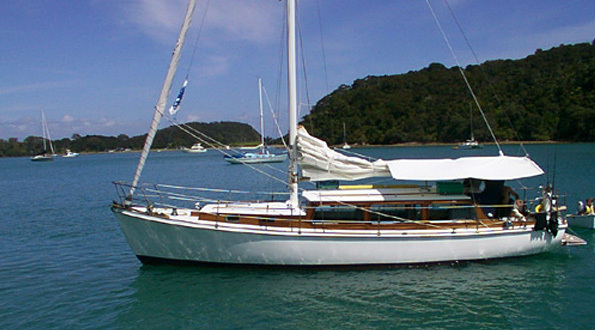 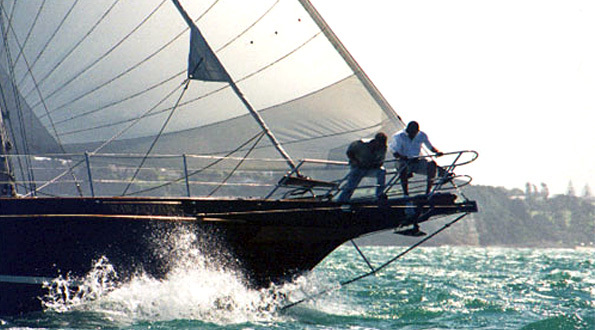 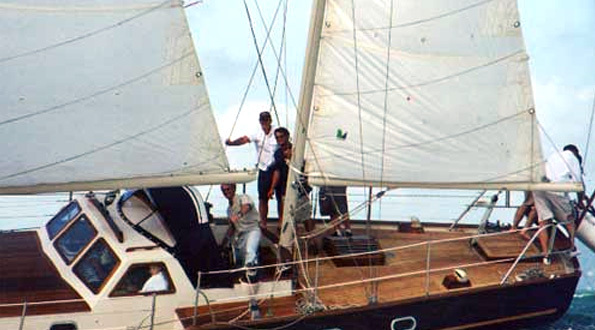 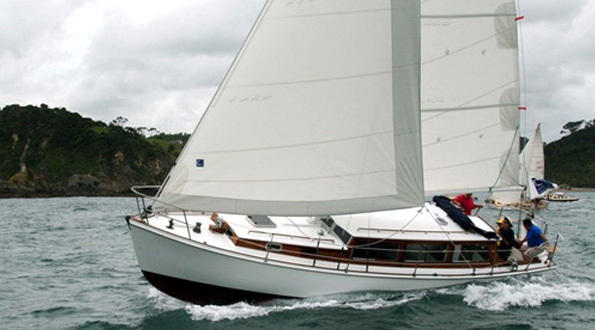 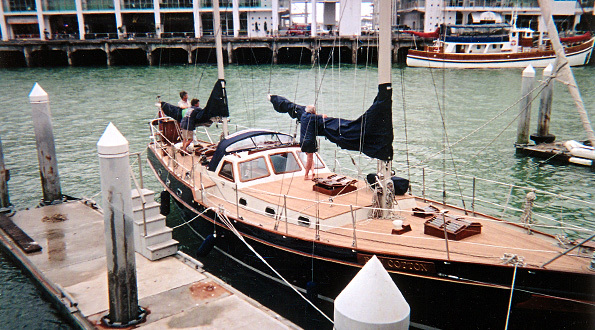 Manutere is a traditionally built carvel planked New Zealand kauri cruising yacht. 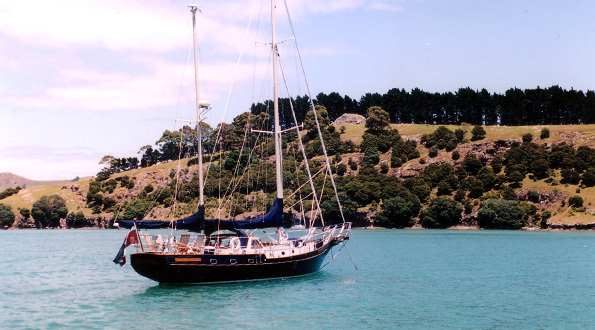 Built in 1962 in New Zealand she is a 36ft Bob Stewart & Matangi design. 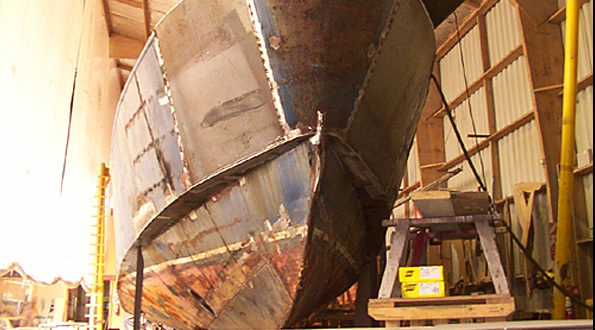 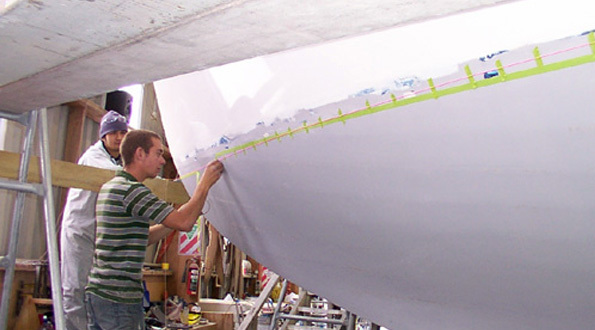 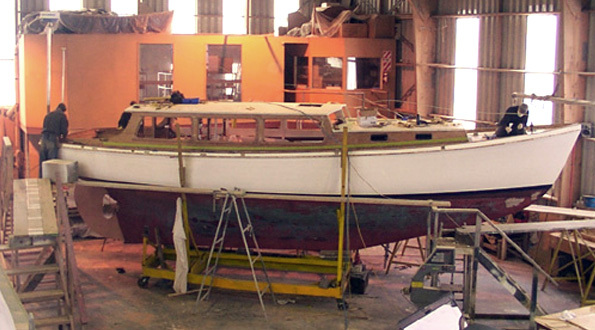 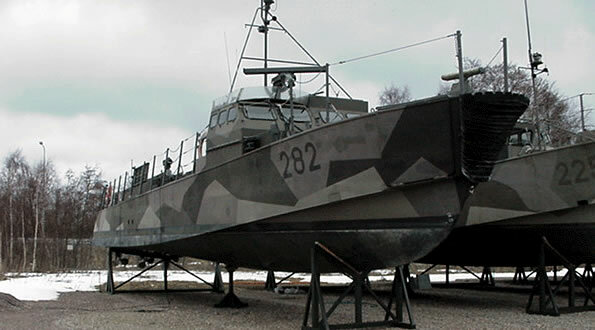 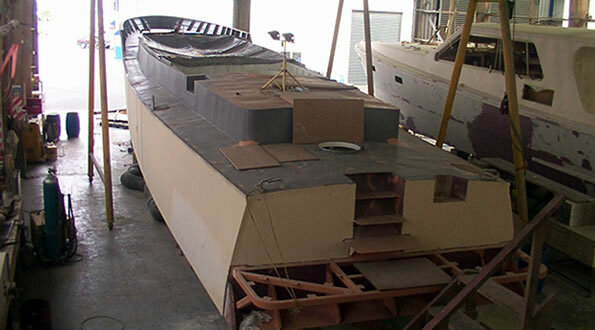 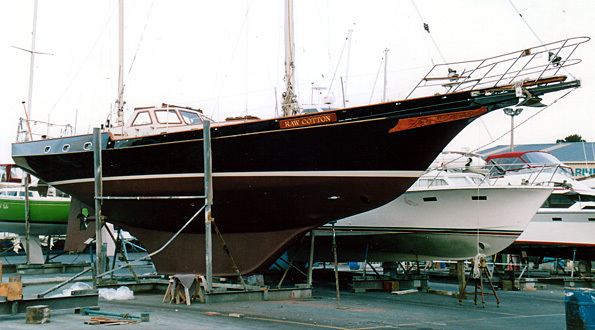 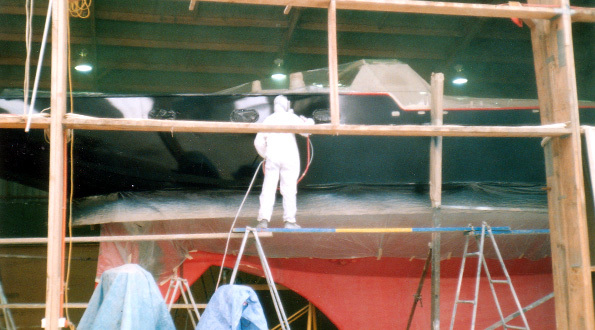 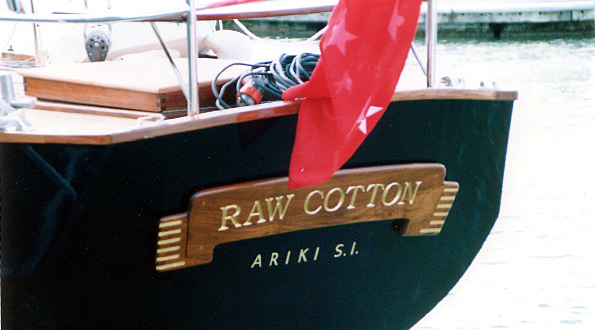 in 2001 by Johnson Yachts repairs and maintenance division.